The first truth is – we love shelters. America’s shelters help to save millions of companion animals every year. And we think the people who run and volunteer at shelters are heroes! 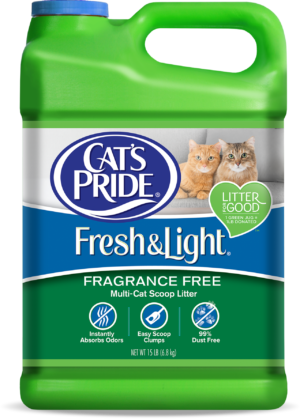 Through our Litter for Good program, Cat’s Pride has made supporting shelters an ongoing part of how we do business. The more we do, the more we understand that shelters need all of our support. Americans love their companion animals! 65% of households have a companion animal, a rate that is growing. And 96% of Americans say we have a moral duty to protect animals and should have strong laws to do so. Americans adopt 30 million animals every year. 47% of American cats are acquired through a shelter or rescue. That’s more than 2.1 million feline friends annually. Over 3 million cats enter shelters each year. But, sadly, over half of those cats are euthanized. Older animals need love too! The senior animal is the fastest growing segment of the pet population. Think about adopting before going out shopping. We love all cats, whether the purest of breeds or the most mixed up mutts around. 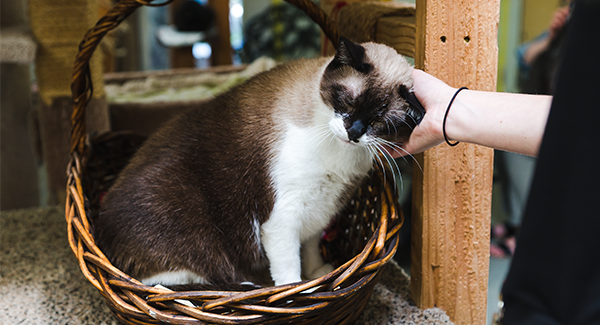 We hope the next time you’re ready to bring a new feline friend into your home, you’ll consider adopting from a shelter near you. Or, if you’re not planning on adopting, there are plenty of ways to support your local shelters which just might save a cat’s life.